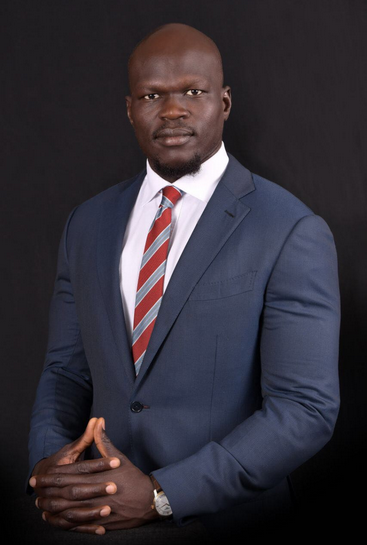 Kerbino Wol is one of South Sudan’s leading and most respected businesspersons and philanthropists. Like Peter Biar Ajak, the renowned human rights defender, Kerbino is the kind of a person to build a nation upon. And like Peter and six other defendants, Kerbino is now on trial. The list of charges levied against him by the prosecution is long and ludicrous. They include terror, sabotage, banditry and crimes against the state. On April 4, 2019, Kerbino mounted a spirited defense in South Sudan’s High Court. Given an opportunity to speak on his own behalf – something denied to Peter Biar Ajak – Kerbino vigorously refuted the charges, calling them “false and fake”. Kerbino spoke movingly of the torture and terror he has experienced during his year in detention. Kerbino is expected to be followed on Friday by Peter, who has been promised an opportunity to address the court.